By Matthew J. Brouillette. Pennsylvania journalists are no strangers to exposing political corruption. 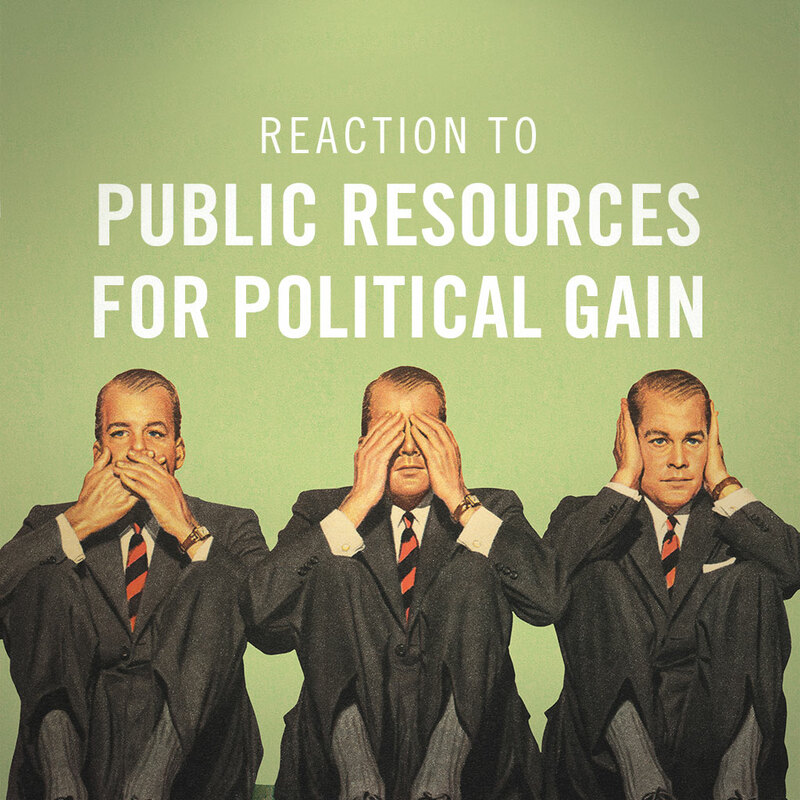 That’s why the recent lack of journalistic outrage over the longstanding systematic abuse of public resources for political gain is mystifying to say the least.